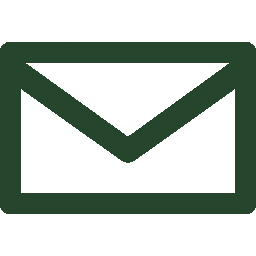 Symbol of our passion for quality in what we do and the legacy that keeps more than 15 years of patience and perseverance. 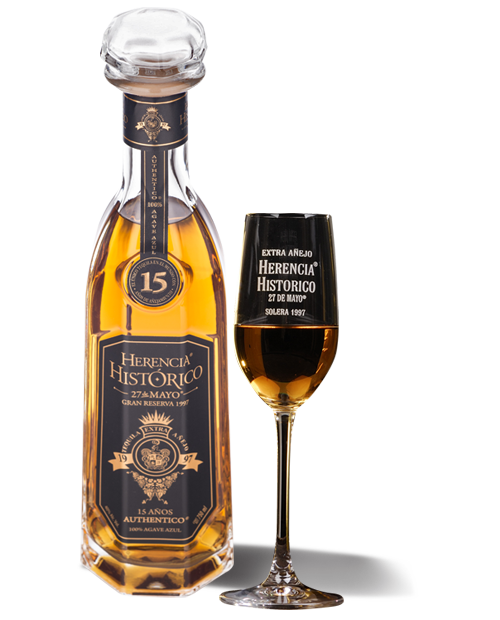 Herencia Histórico 15 años is a Tequila that has been aged in the barrels of Jerez for all this time to find in it the complexity of the most select elixirs that only time and wood can deliver. 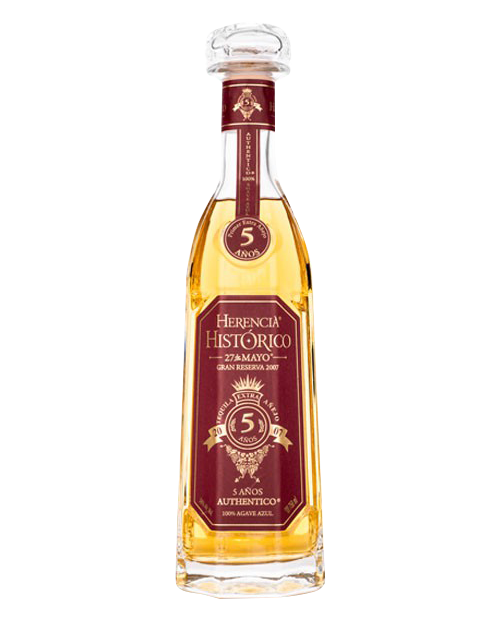 Tequila 100% Agave Extra Añejo 15 years. 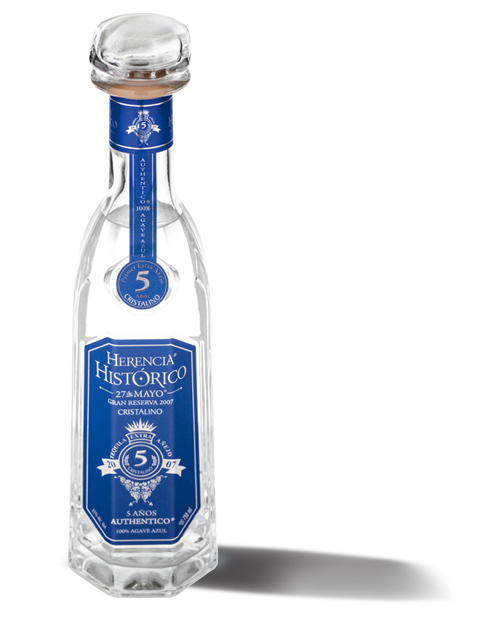 The best combinations of extra-aged Tequilas with a minimum of 5 years in barrels have given rise to Tequila Herencia Histórico 5 años. A powerful and elegant character that shows the best barrel notes that can only remind us of things well done, as our old man told us. Taking the best of time, and trying to rescue the original essence, we have found a balance with unique notes that deserve to taste with a good company and with patience.